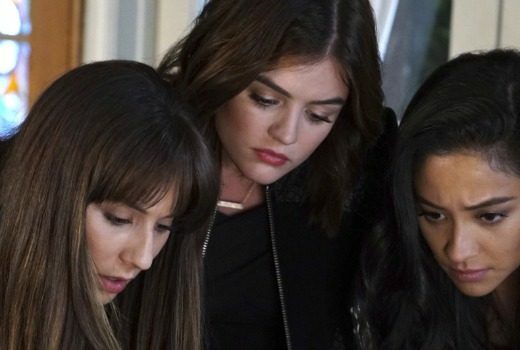 The sequel to Pretty Little Liars will screen express from the US on FOX8. 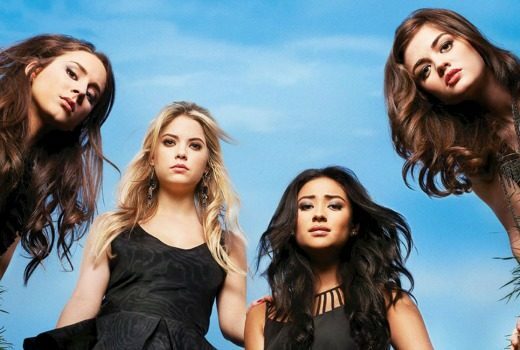 Pretty Little Liars sequel will air in express in March. 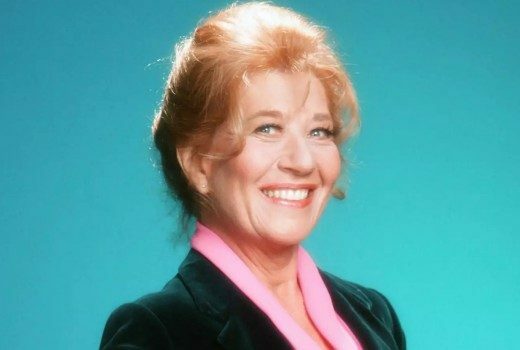 US character actress best known for The Facts of Life, has died. 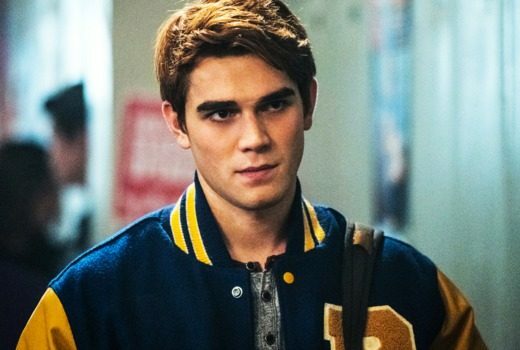 Riverdale, Teen Wolf, The Vampire Diaries & Pretty Little Liars still faves of the cool kids. 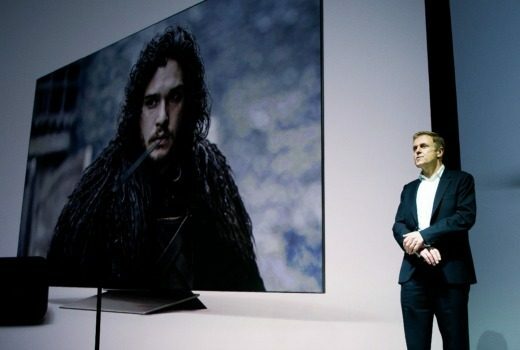 It’s Foxtel’s big dilemma: is it ready for programming without borders to truly compete with Streaming? 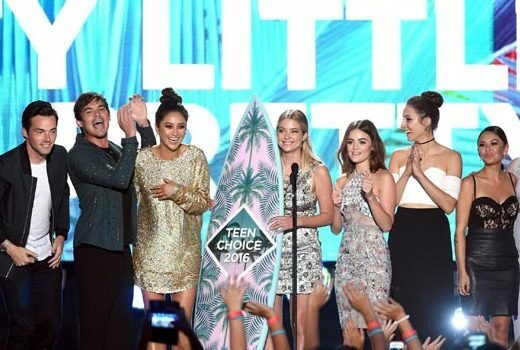 FOX8 will screen a Pretty Little Liars special, following the last-ever episode. 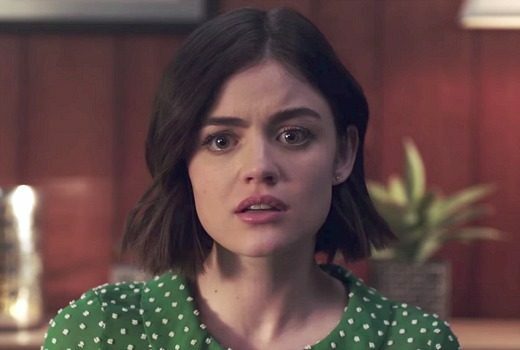 New US drama Life Sentence, starring Lucy Hale, appears to make some interesting choices. 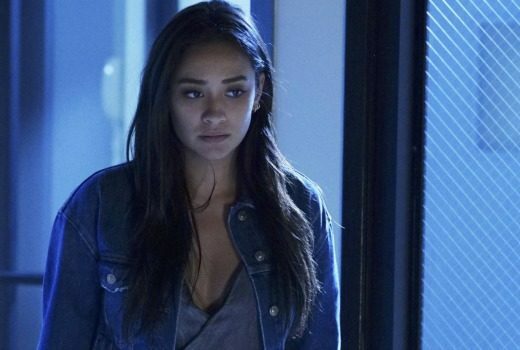 The end is in sight for Pretty Little Liars as it returns for its final instalment. Tammin Sursok developing US comedy, Aussie Girl. Tammin Sursok developing US comedy loosely based on her own experiences of trying to make it in LA. 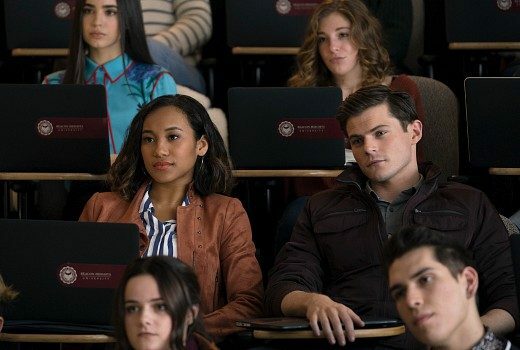 US cable channel confirms what fans have known for some time, with series to end in 2017. The kids in America have decided, so what’s hot right now? Foxtel closing SoHo, adds new Binge channel. 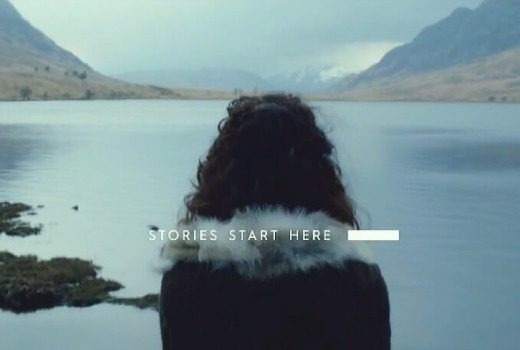 Key titles moving to Showcase as a new channel targets younger viewers with full season marathons.